In the Try Grooving Session, there was one of the trio teams participating called “ケリー井上! with EXCLAMATIONS”. They were at the Dreaming Session too but they didn’t show them. 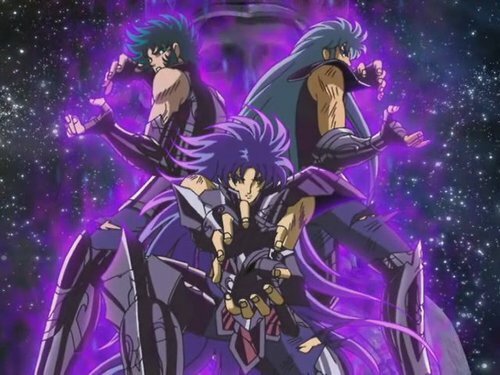 On their presentation picture, they’re doing the same pose as the pose three Gold Saints need to do in order to use the Athena Exclamation in Saint Seiya. Chiba Shigeru voiced a character in Pretty Rhythm Dear My Future, so they probably just asked him directly. I wonder if he felt nostalgic about it. I like how all those references are subtle, as opposed to straight in your face/name drop references. It will get over your head if you’re not paying attention. 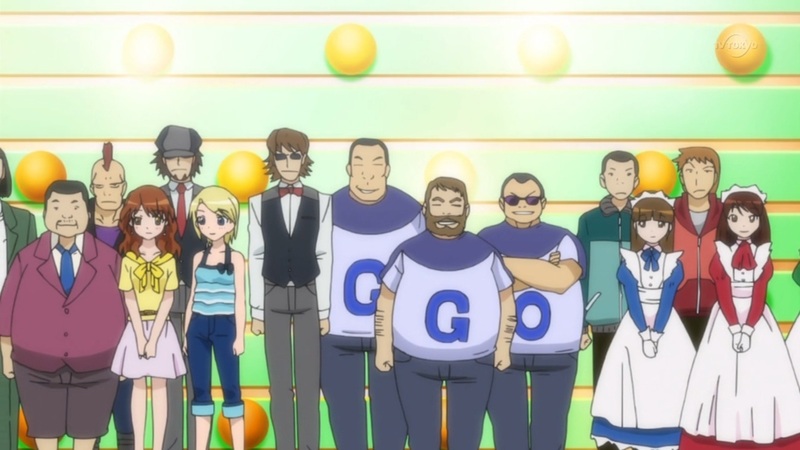 I am a huge Saint Seiya fan and I didn’t notice it until I watched the episode again. 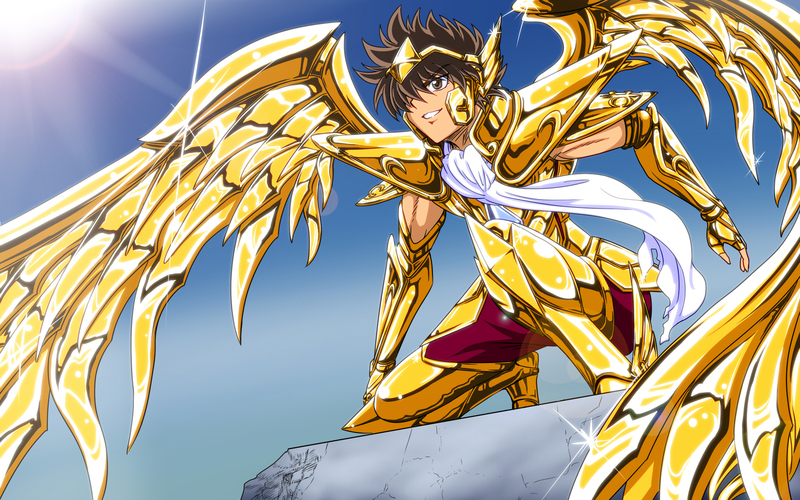 Speaking of Saint Seiya, I stopped watching Omega, lack of time. 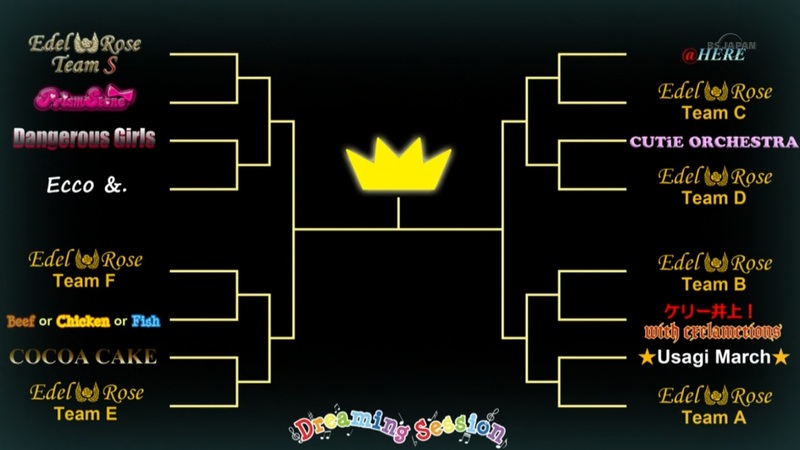 This entry was posted in Hokuto no Ken, Opinions on..., Pretty Rhythm, Saint Seiya, Tiger & Bunny and tagged Anime, Chiba Shigeru, Hokuto no Ken, Pretty Rhythm, Pretty Rhythm Aurora Dream, Pretty Rhythm Dear My Future, Pretty Rhythm Rainbow Live, Saint Seiya on September 24, 2013 by rockmanshii. 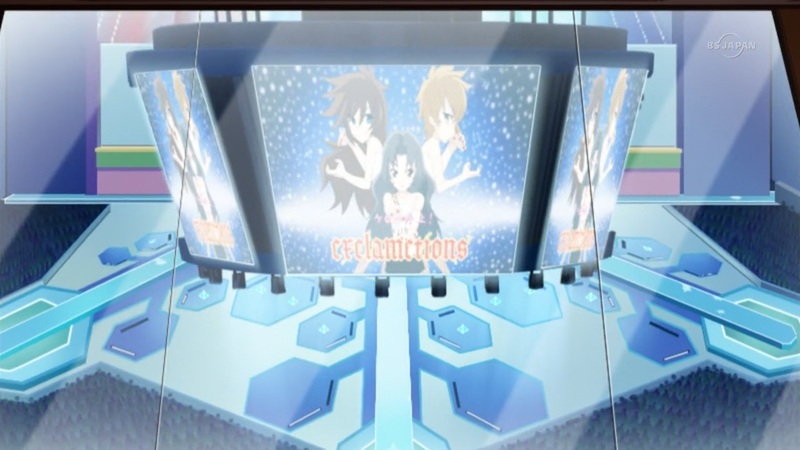 This entry was posted in Anime in general, Artists, Mahou Shoujo Madoka Magica, Opinions on..., Reccomendations, Saint Seiya and tagged butthurt french Saint Seiya fans, butthurt spanish Saint Seiya fans, Opinions on..., Pixiv, Saint Seiya on April 21, 2012 by rockmanshii.